As a senior forestry consultant you will be involved in many different projects to preserve and protect forests. A big part of the job is providing answers to questions about forests and this involves science, research and maths. As a senior forestry consultant you will inspect the environment and take samples to measure the impact of pollution or make predictions on forest growth. Your findings are then used to create management policies or implement envrionmental changes. You get to use a range of equipment as part of your job. You might take soil samples to send to the lab to determine carbon levels in the ground, or you could use satellite images to help predict how much carbon is being stored in a forest. 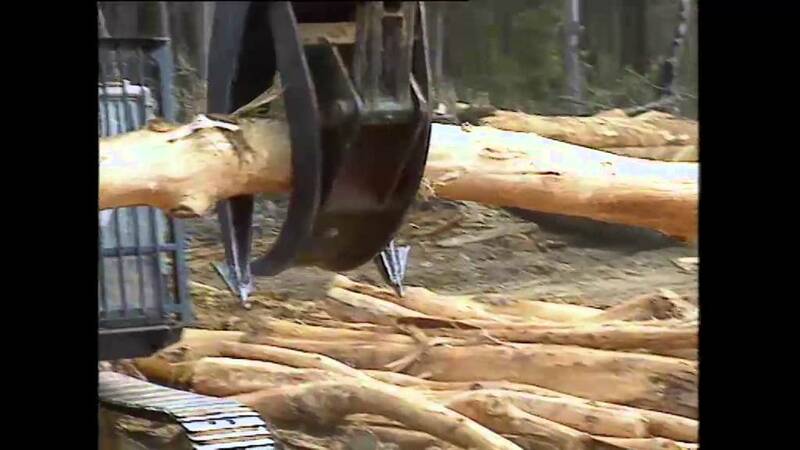 Forestry consultants should have a good understanding of the forestry industry and climate change policy. Just as importantly, good science and mathematics skills are needed to carry out your duties. Understanding how carbon is created and stored is explained by science. Being able to calculate and measure carbon levels and provide advice relies on mathematics. English skills will also come in handy when communicating with organisations like councils or governments and writing reports that outline your findings and any recommendations. If you love the outdoors and want to be involved in sustainable management, then a career as a senior forestry consultant could be for you. Does “Senior Forestry Consultant” sound like the career for you? I love that I am preserving high biodiversity eco systems. If you want to make being a senior forestry consultant part of your big tomorrow you will need a good handle on mathematics, writing and excellent communication skills. Here are some activities to help.